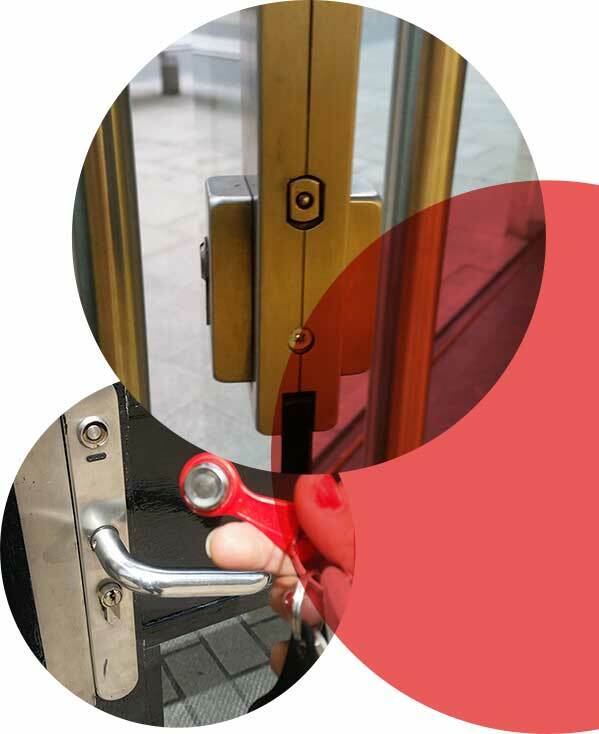 At Cerritos Locksmith we proudly offer a wide assortment of Locksmith service and maintenance solutions including: Installation, Repair, Replacement and upgrades of any type of locks, door and other hardware. Call us at: 562-444-6034 We are here for you and with you around the clock, 24 hours a day, 7 days a week, delivering the top-notch service wherever you need it, with a smile. 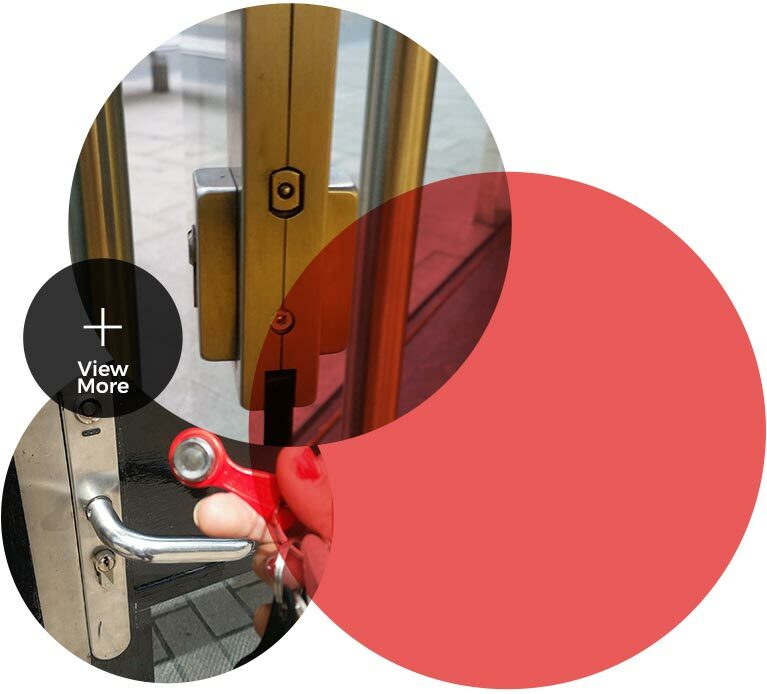 Let our expert locksmith help design a plan to maximize safety for your peoples and property. From the simplest to the most cutting-edge at locksmith Cerritos we have them all covered. Your residence is your harbor. 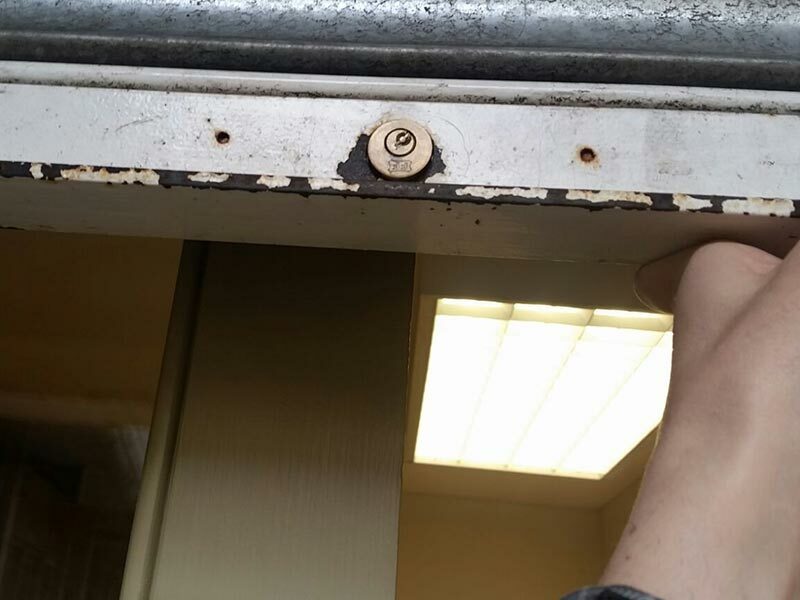 That's why dependable locksmith such as Cerritos Locksmith offers you lock variety of repairs, upgrades, locks, installations, as well as setup for your own Surveillance system, and lockout service. 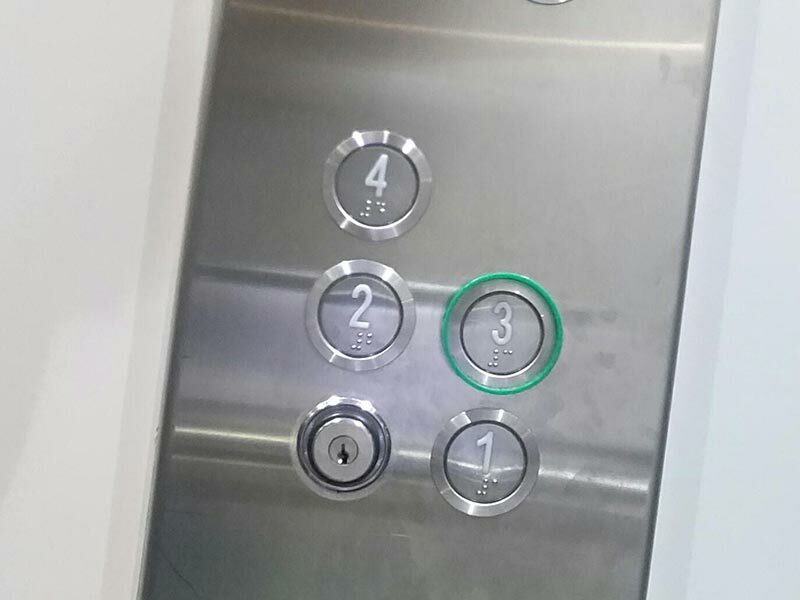 As usual rekeys and master key systems are always available. We are more than just 24 hour Emergency Locksmith in Cerritos. No matter what the brand or model, Cerritos Locksmith has invested in the hottest technology to open your car in a second without any damage. If you ever got locked keys in a car do not attempt to pick your own locks because damage may occur. Trying such a thing will only cost you more money in the long run. Hiring a bonded automobile locksmith for such situation is a much safer decision. Our emergency automotive locksmith will ensure that the job is done swiftly and properly. 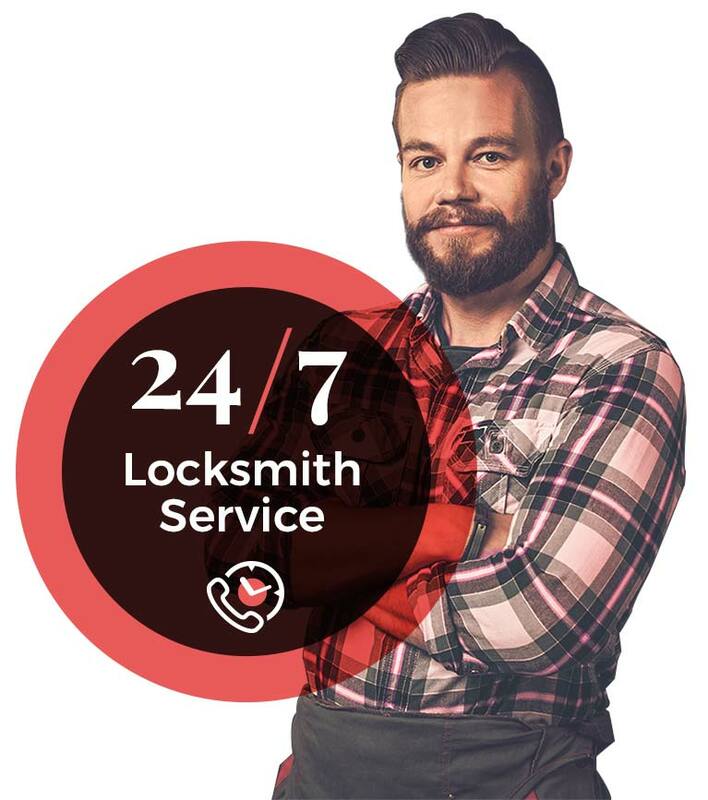 Here at Cerritos Locksmith we have 24-hour Emergency Service for all your residential, commercial and automotive requests or emergencies. 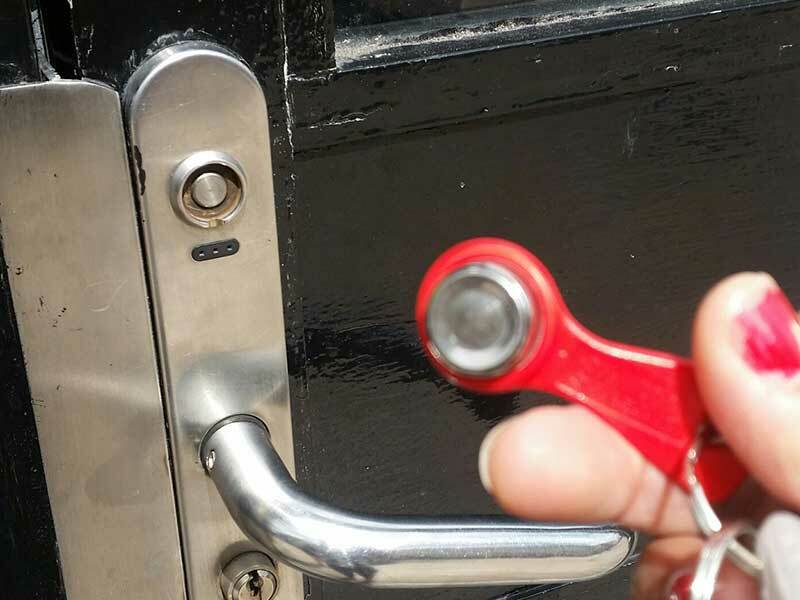 No need to wonder about the closest Locksmith near me anymore, our trained, insured and bonded locksmith technicians respond fast and work professionally to find you the answer to best fit your requirements. You got your locked keys in car? Or your house? Or need new deadbolt locks? Just call dependable locksmith such as Cerritos Locksmith because we do it all. Home security is the most important issue and should be taken very seriously. At Cerritos Locksmith Services, we are keen to providing our clients a diversity of services for their home. 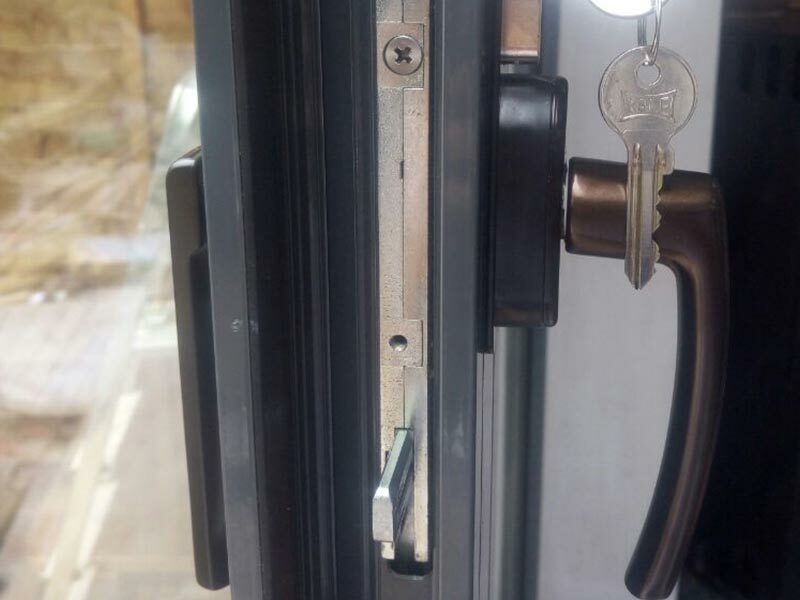 We offer emergency lockouts, installation sliding glass door locks and other locks such as combination locks, deadbolts, keyless entry, digital, high end solutions and just to name a few. 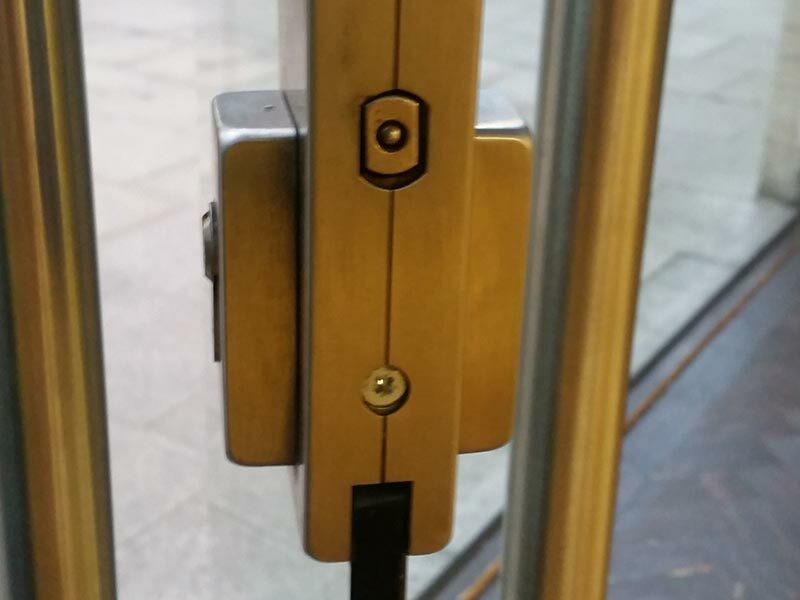 Cerritos Locksmith pride ourselves at being high security locksmith and we will upgrade any type of locks from standard insecure lockset to high security door lock such as Schlage. We have the needed experience your businesses deserves in order to be completely secured. 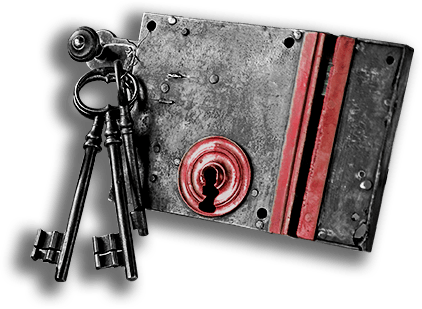 Our clients trust us to expertly preserve their locks, safes and key systems with prompt considerate service. Safety for your business from breaking-in threat could be the most important decision you can make now. By stopping the threat before it even happens you could save on insurance premium. You could detain the threat by simply adding some security hardware to the lock sets you already have. Please give us a call so we could come out and give you your free security consultation. We are one of the largest commercial and home locksmith companies in the Cerritos. There is numerous amount of people that have a lockout, doors locked, lost or damaged transponder keys, locked keys in the trunk, broken keys in ignition but do not worry just call Cerritos Locksmith Services, and we will get you back in your car in a second. 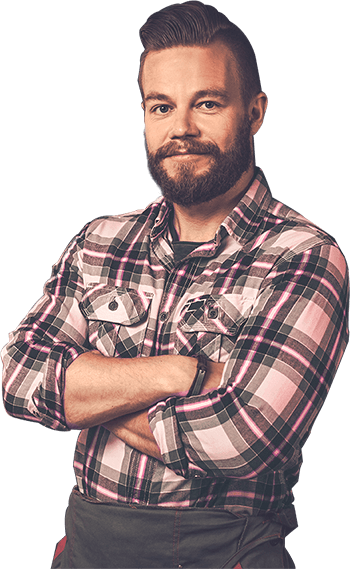 Cerritos Locksmith can unlock almost any make and model without damaging it. All of our automotive locksmiths are insured, bonded and trained to the highest standards.